With over 170,000 commuters daily, the I-75 corridor and interchange with I-275 in Northern Kentucky is over capacity and experiences safety issues. The anticipated addition of a $1.5 billion worldwide Amazon Prime Air hub on the south side of the Cincinnati/Northern Kentucky International Airport is expected to add congestion to the corridor. 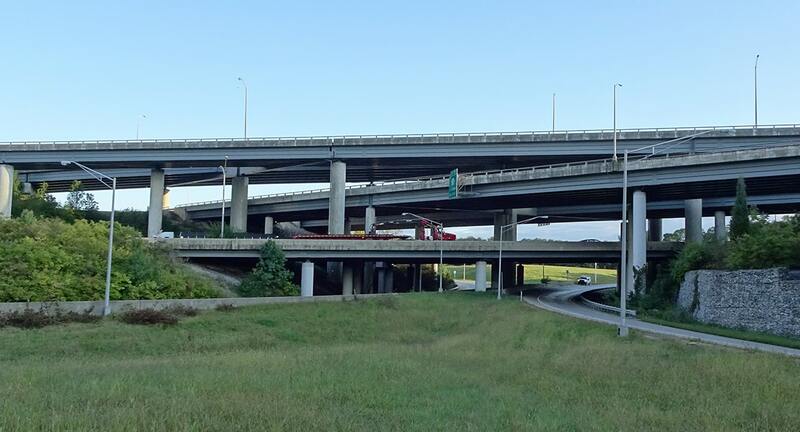 In response to the existing and future needs of the corridor, the Kentucky Transportation Cabinet (KYTC) District 6 has initiated a project to improve the safety, mobility, operations, and geometrics at the I-75/I-275 junction and the system-to-system ramps. Future project phases will include the development of an Interchange Modification Report (IMR)/Interchange Justification Study (IJS), which requires the completion of the investigations, documents, traffic simulation, and safety review included in the study.